Who's that doing the intro? Why, it's Bryan Wade. That's right, frequent guest and all around cool guy Bwade has become a full time member of Dark Insight. What does that mean for you, the listener? Not much! You'll still get the same great show, week after week, weather update after weather update. This week Bryan, Cliff, and Jeremy (who is FINALLY back this week!) talk about some news, including the Destiny 2 and Life is Strange 2 announcements. Then it's on to video games, and-you know what, I'll just let you be surprised when you get there. Enjoy the episode everyone. 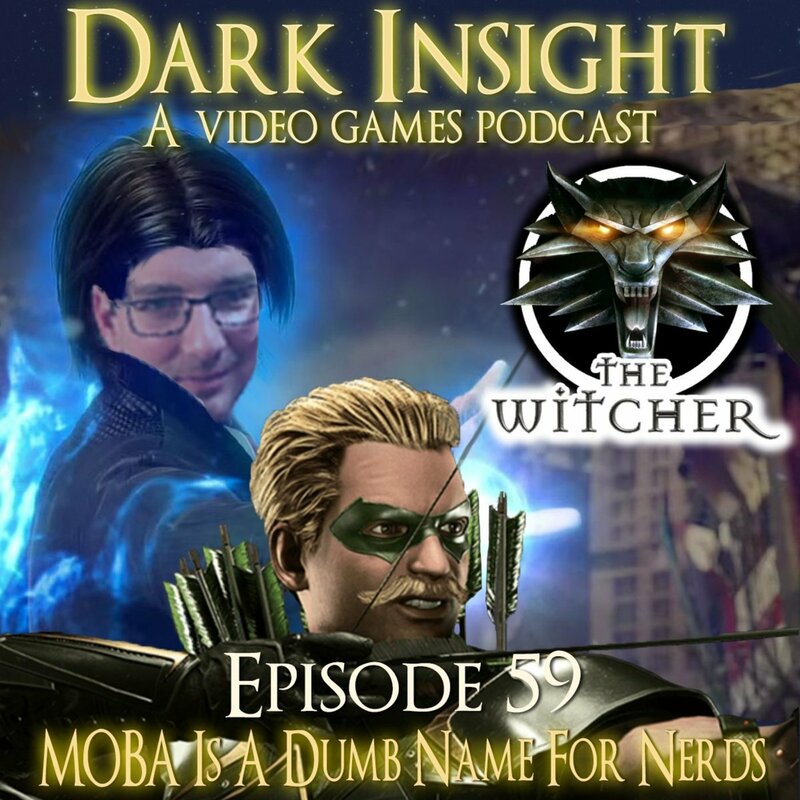 Dark Insight is your home for all the previous episodes, links to our social media, and our blog, which has reviews and articles from friends of the show.